A suspect involved in an officer involved shooting was released from the hospital and booked into the Sacramento County Jail where he is being held on several felony charges, including attempted asssult on a police officers with a rifle. At approximately 2:30 p.m. on January 13, 2017, detectives from the Sacramento County Sheriff’s Department Major Crimes Bureau and Special Enforcement Detail were attempting to locate Michael Wayne Marcum (pictured above), 29, for outstanding felony warrants. Detectives were searching for Marcum for several days, and received information he may have a storage unit located in the 2600 block of Sunrise Boulevard in Rancho Cordova. Detectives arrived at the storage facility, and observed a vehicle within the facility that was associated with the suspect. As detectives went to make contact with the Marcum, he exited the passenger side of the car with a handgun in his hand and began to the handgun. Fearing for his safety, one of the detectives discharged his firearm at the suspect. Marcum was struck by gunfire, and fled on foot into a portal door leading into the storage building and was was subsequently taken into custody and the handgun was secured. 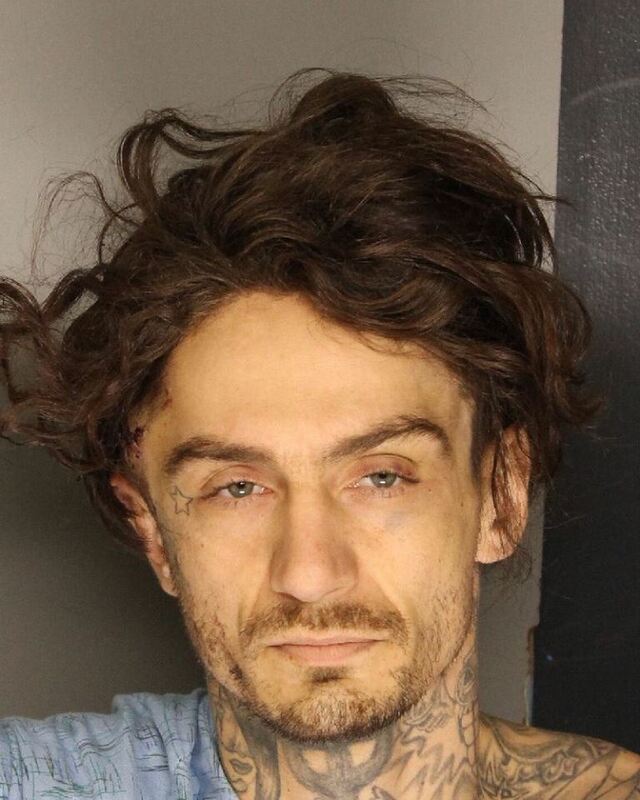 A search of the storage unit revealed several stolen firearms, which were connected to the burglary from which Marcum had the outstanding warrant. Detectives located other stolen property connected to another recent burglary which occurred in Citrus Heights. The vehicle Marcum was found in was also reported stolen from that same Citrus Heights burglary. Marcum was arrested for his two outstanding felony warrants. One of the warrants was for burglary, grand theft, receiving stolen property, and possession of a firearm by a felon. The second warrant was for violation of the suspect’s Post Release Community Supervision (AB109). Marcum was also arrested for assault with a deadly weapon on a peace officer, felon in possession of a firearm, and felon in possession of an assault weapon. The suspect is in custody at the Sacramento County Jail and is currently ineligible for bail with arraignment in Sacramento Superior Court on January 19, 2017.